This peach Bellini pie recipe is made with market fresh summer peaches poached in sweet Moscato wine and baked in a buttery, flaky, lattice-top crust! Today marks the continuation of Pie Week here on the ol’ blog – blame it all on my obsession with my Pies and Tarts cookbook. It’s seriously the best. 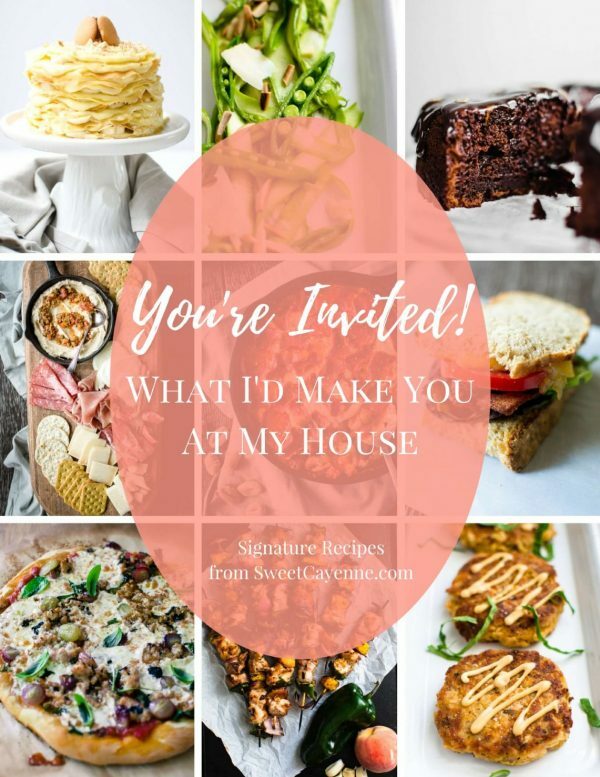 I can’t wait to make the Salted Caramel Apple Pie, Roasted Cauliflower Tart, the Candy Bar Pie…..and so many more! I’ve got to pace myself though – maybe one pie per month? Or use social events as an excuse to try a new one from the book? Or make the ones that freeze well and save them for a holiday? All are good strategies! 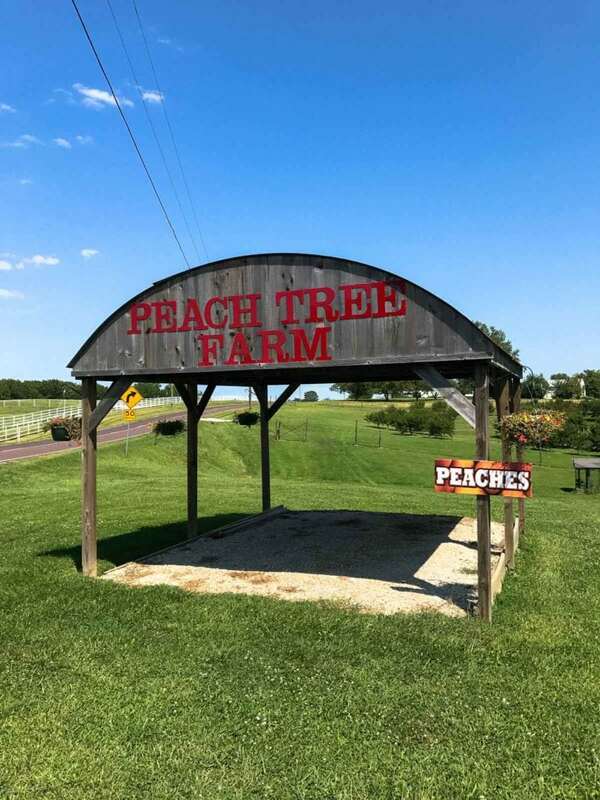 This past Sunday we made the short trek out to Boonville to pay a visit to Peach Tree Farms. We had missed them at the Farmer’s market the past 2 weekends and I was desperate to have at least another week’s worth of peaches before the season was over. You must know that peaches are my FAVORITE fruit of all time. My relationship with them is much like Bubba Gump’s with shrimp. 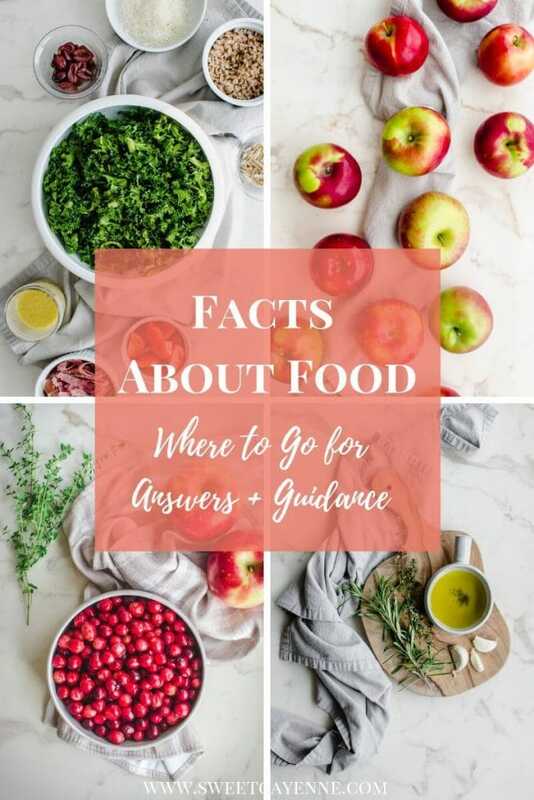 There are so many recipes that are made better with peaches – Peach BBQ Chicken Kabobs, Peach BBQ Chicken Pizza (an oldie but a goodie), Peach Blueberry Pie, Tomato and Peach Farro Salad…the list could go on and on! The second recipe I decided to try from my Pies and Tarts cookbook was this Peach Bellini Pie. 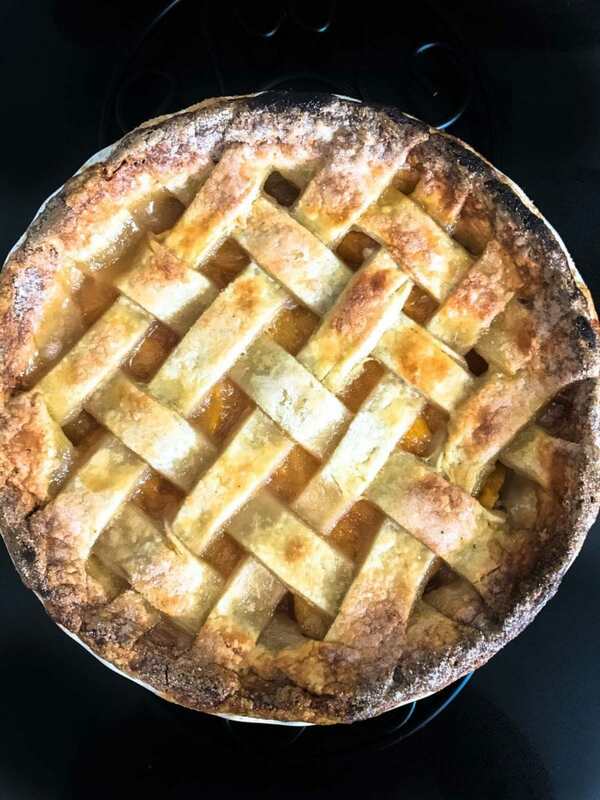 I had never done a lattice crust before, and the idea of poaching peaches in wine sounded so interesting. 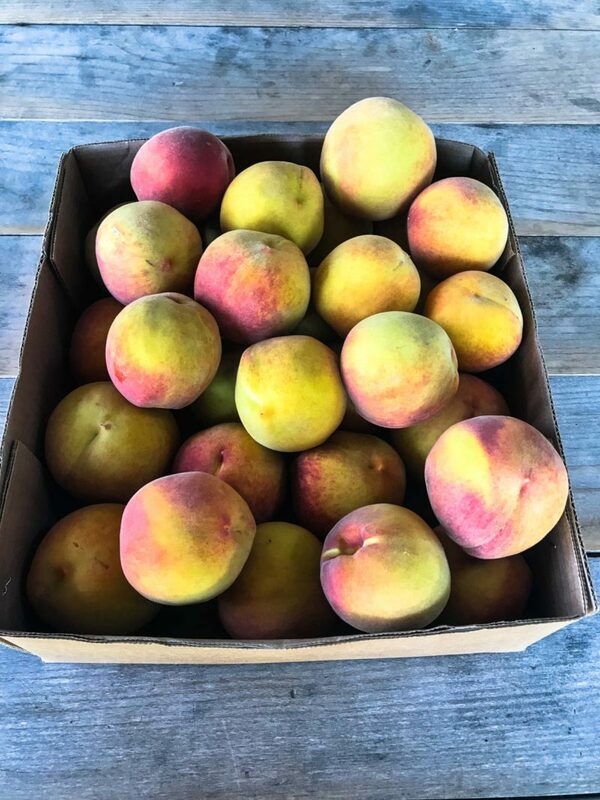 The smell of the peaches as they were poaching was out-of-this-world incredible – and the poaching liquid was this fabulous shade of peachy-pink. 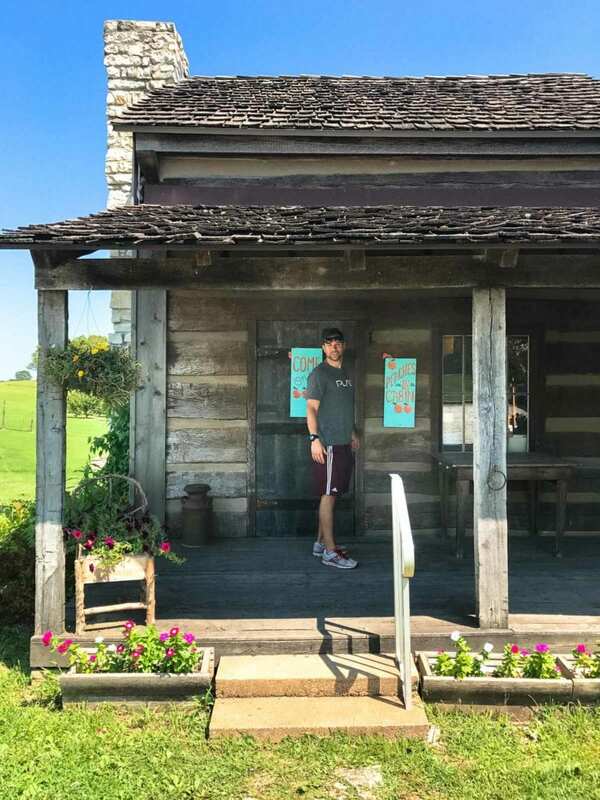 Even though the process of making the pie was rather involved, I really enjoyed each step and found it to be a fun and a somewhat relaxing way to spend a weekend day. All the colors, smells, and textures you feel with your hands when making a pie make the process so fun and creative – do you know what I mean? If you love pies as much as I do, be sure to check out my Strawberry Balsamic Pie, Mixed Berry Crumble Pie, and this Old Fashioned Buttermilk Chess Pie! Did you make this Peach Bellini Pie? 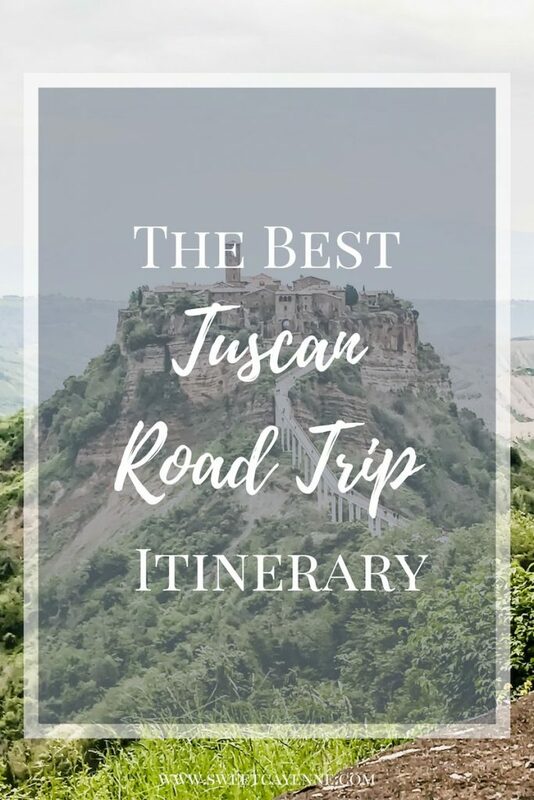 If so, I’d love to hear how it turned out for you! Leave a comment below or upload a picture to Instagram or Twitter with the tag @sweetcayenne5. Adapted from "Pies and Tarts: The Definitive Guide to Classic and Contemporary Favorites" by The Culinary Institute of America and Kristina Petersen Migoya. In a large bowl, stir together the flour, salt, and sugar with a whisk. Add the butter squares and use your fingers to smear the butter into the flour mixture. Continue to incorporate the butter into the flour until the pieces of butter varied between the size of peas and oat flakes. Sprinkle the buttermilk into the flour and butter mixture. Use your hands to quickly incorporate the buttermilk. Add an additional tablespoon of buttermilk as needed and incorporate until the mixture forms a shaggy dough that holds together somewhat. Turn the dough out onto a well-floured surface and gently knead it into a disk that holds together. Divide the disk into two and wrap each in plastic wrap and refrigerate for at least one hour and up to overnight. Bring a large pot of water to a boil. Prepare an ice bath in a large bowl. Lightly cut an "X" on top of each peach with a paring knife. 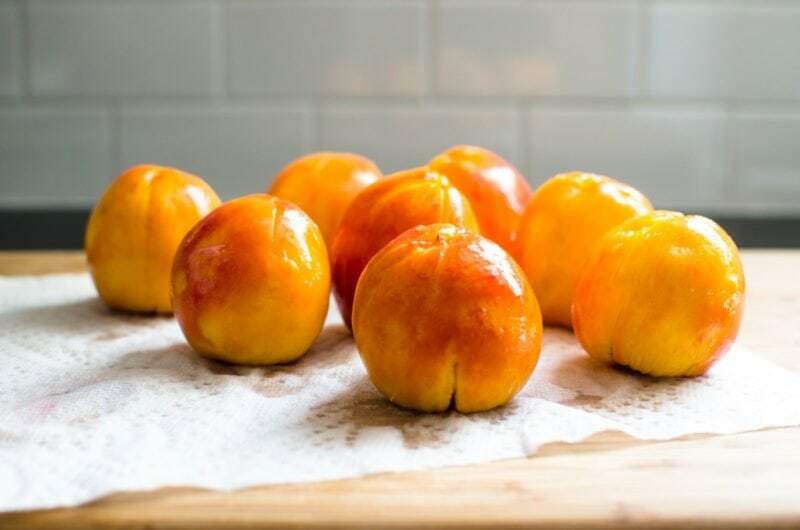 Use a slotted spoon to lower half of the peaches into the boiling water. 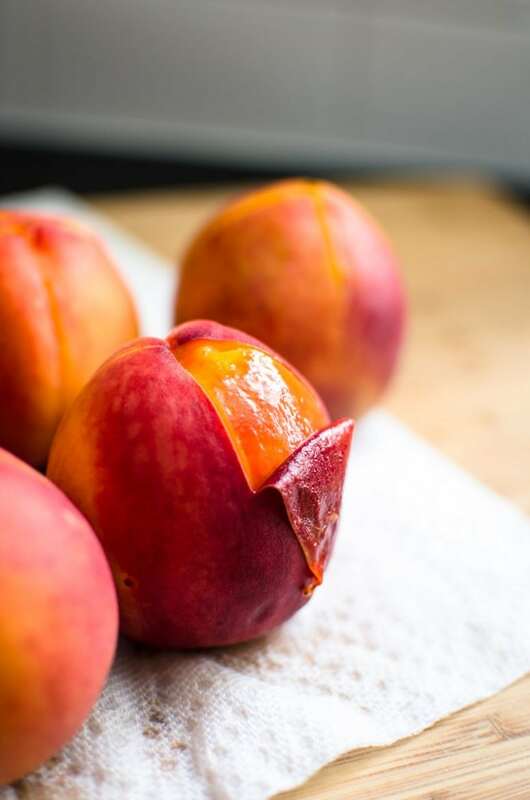 Submerge the peaches for 30-60 seconds before carefully transferring to the ice water bath. Repeat this process with the remaining peaches. Drain the peaches and transfer them to a cutting board. 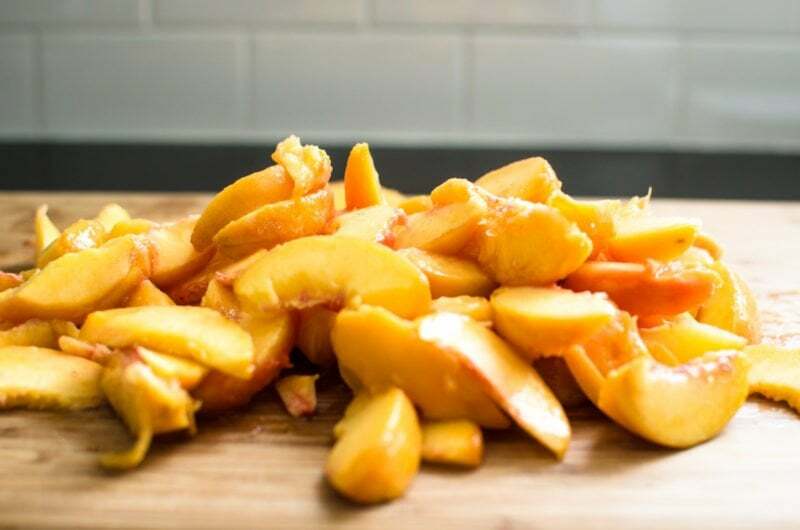 Remove the skins with a paring knife, pit the peaches, and cut them into 1/2'' thick slices (8 slices per peach). In a large saucepan, heat the wine to a simmer over high heat. Reduce heat to medium and carefully lower the peach slices into the wine with a slotted spoon. Poach the peaches for 2-3 minutes until slightly soft. Remove the pan from heat and strain the peaches through a fine-mesh sieve suspended over a bowl. Reserve 3/4 cup of the poaching liquid. 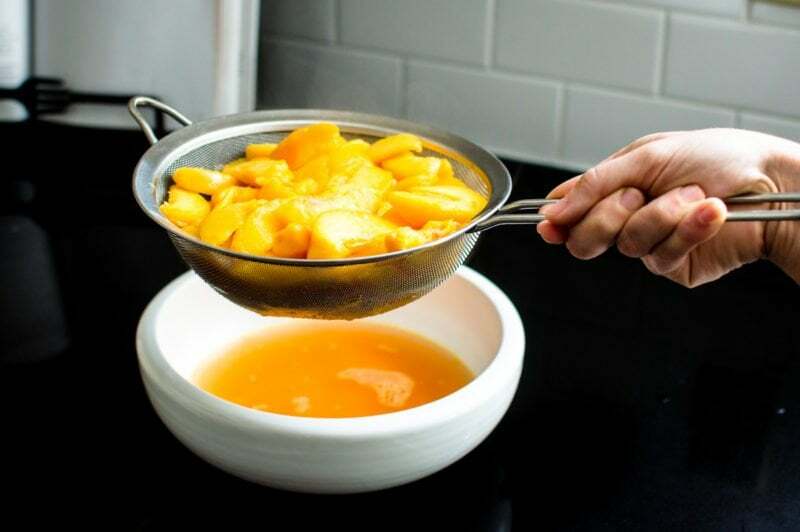 Combine the peaches, reserved poaching liquid, granulated sugar, lemon juice, and cornstarch in a medium bowl. Stir with a rubber spatula to gently combine. Place the filling in the refrigerator while you roll out the pie crust. Preheat oven to 375 degrees F and set a rack in the lowest position. On a well-floured surface, roll out the bottom pie crust to 1/8'' thick. Make sure you can fit your pie plate on top of the rolled dough with about 1/2-1'' of a border around the diameter of the pie plate. Place the rolled dough into the pie plate. Roll out the top crust to 1/8'' thick. Use a ruler to cut eight 1'' wide dough strips. Pour the prepared peach filling into the bottom crust. 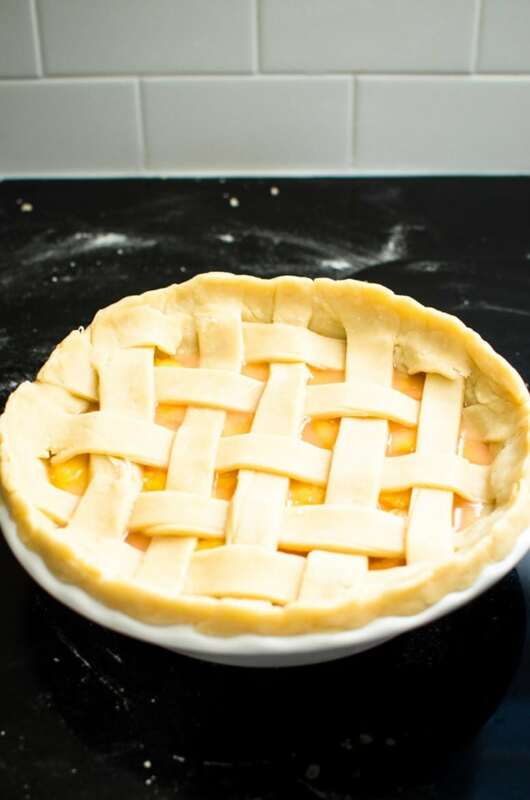 Gently weave and arrange the dough strips on top of the filling to create a lattice top.Trim the edges of the pie with a paring knife and press the top strips into the bottom crust to seal. Crimp the crust edges with a fork or your fingers. Brush the crust with the lightly beaten egg combined with the teaspoon of water. Sprinkle the crust liberally with granulated or sanding sugar. Place the pie on a rimmed baking sheet and bake for 50-65 minutes or until the filling is bubbling and thick. Use a pie crust shield as needed to protect the crust edges from getting too dark (I put mine on at about the 50-minute mark). Remove the pie from oven and place on a cooling rack. Let cool for 2-3 hours before slices. The pie will keep in the refrigerator for up to 3 days. This pie can be frozen (unbaked) for up to three months and baked in the frozen state. Baking from frozen may take an extra 20-30 minutes! Previous Post: « Mixed Berry Crumble Pie + Cookbook Review!